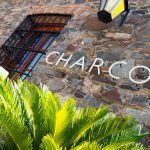 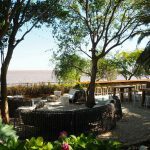 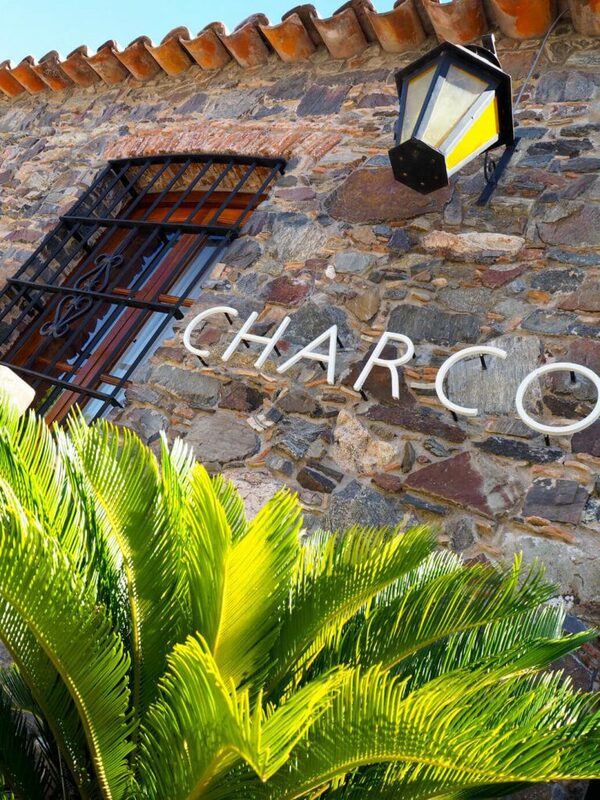 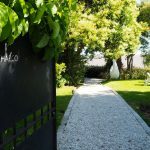 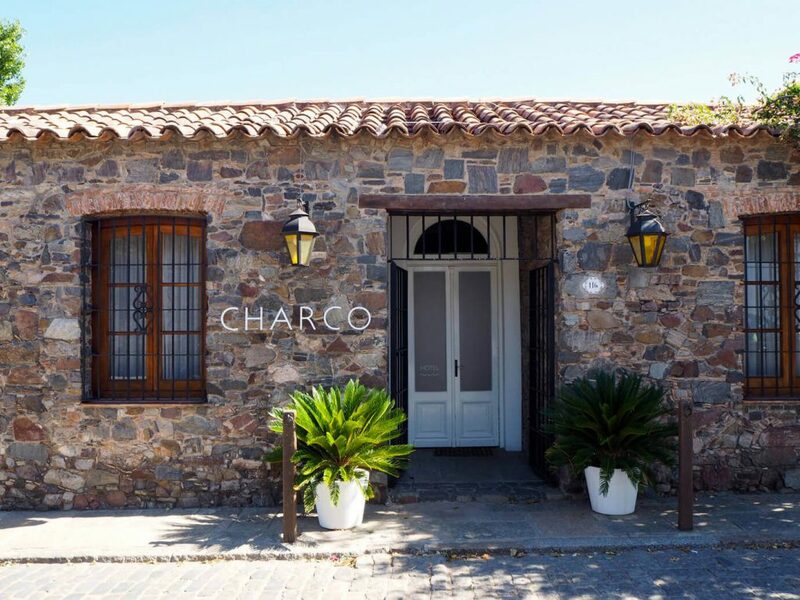 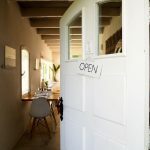 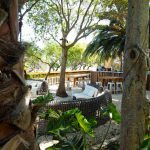 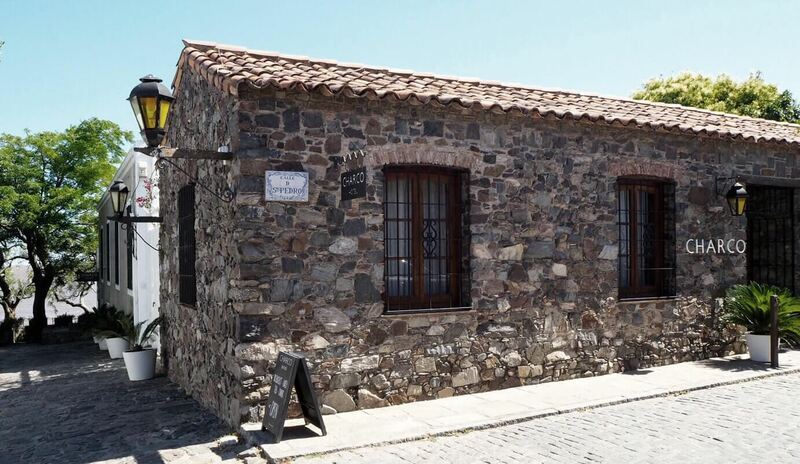 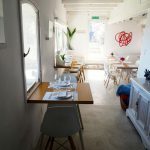 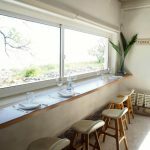 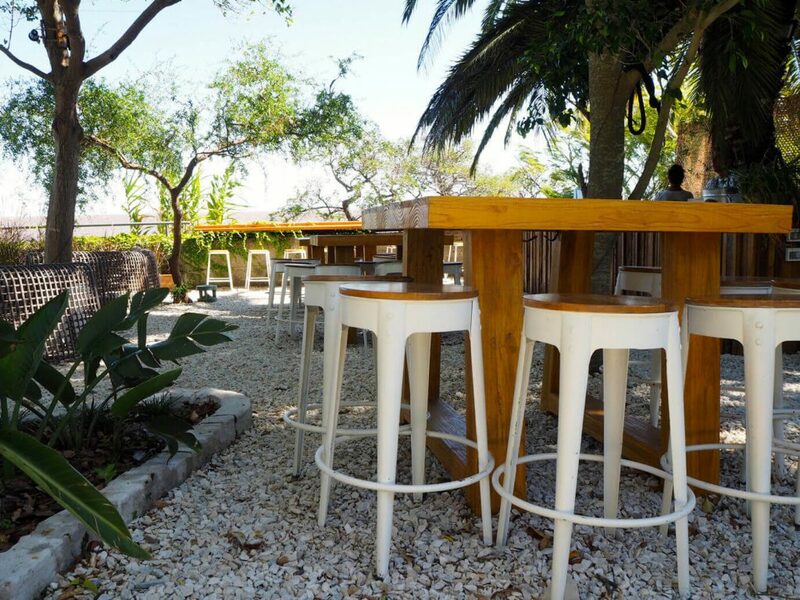 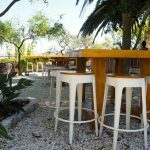 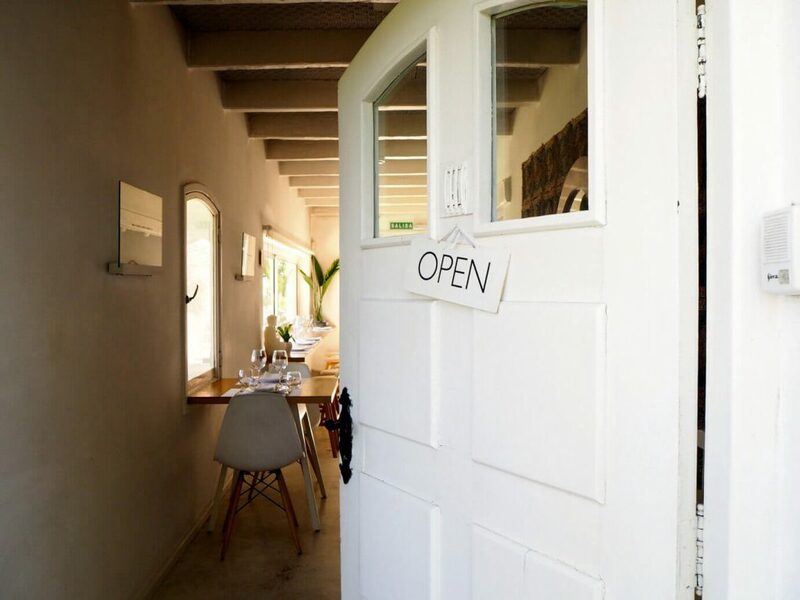 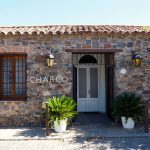 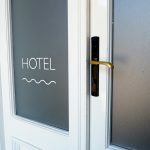 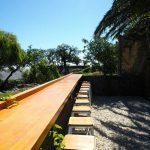 The small but refined Hotel CHARCO is located in the historic city of Colonia del Sacramento in Uruguay. 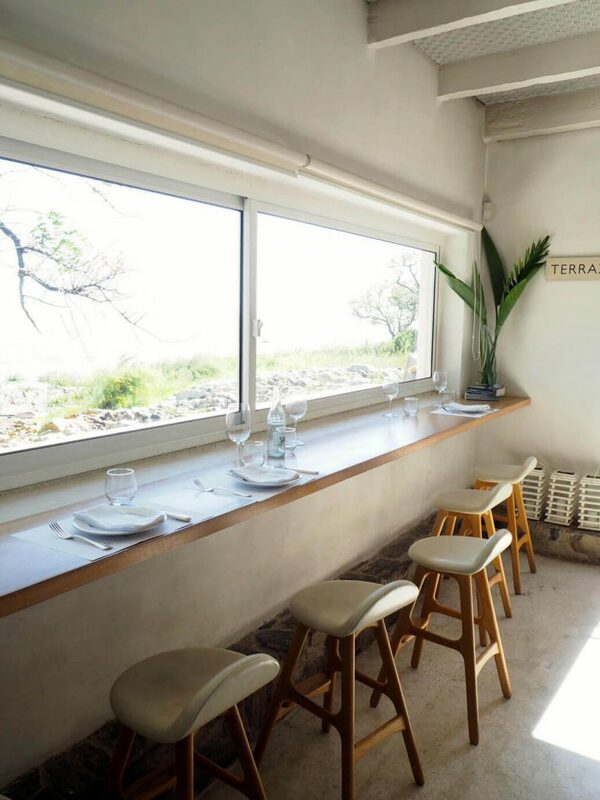 Situated directly on the water, it radiates warmth and safety, which can be felt directly after entering.The unique hotel has eight different and quite individual rooms. 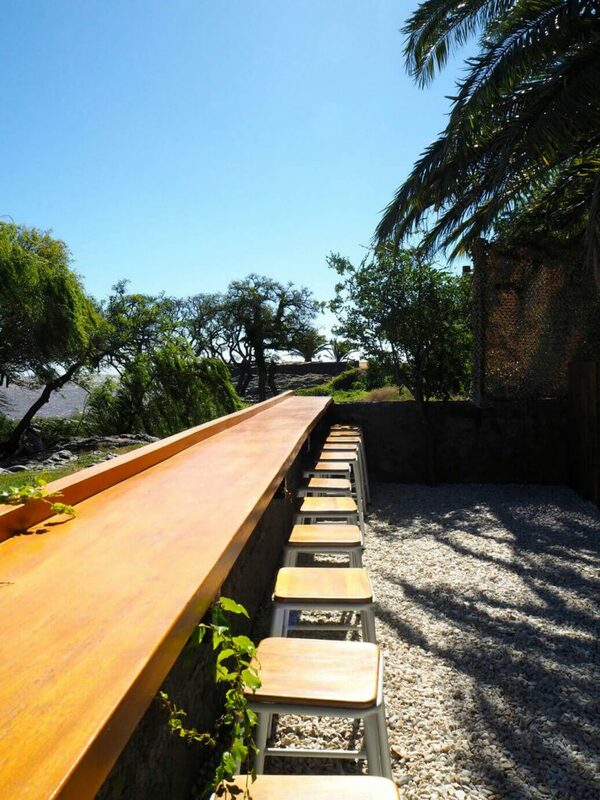 Here, the typical colonial style comes with a modern, chary, minimalist interior. 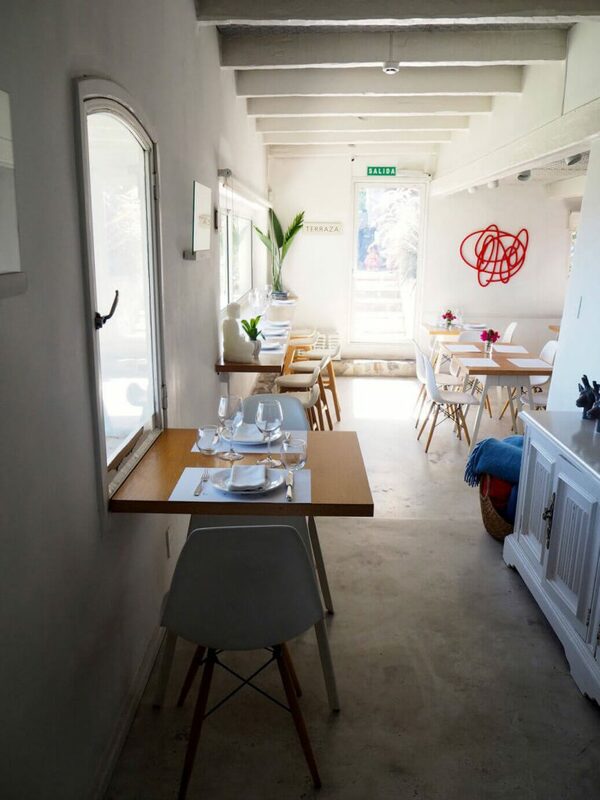 Light-flooded and with charismatic design. 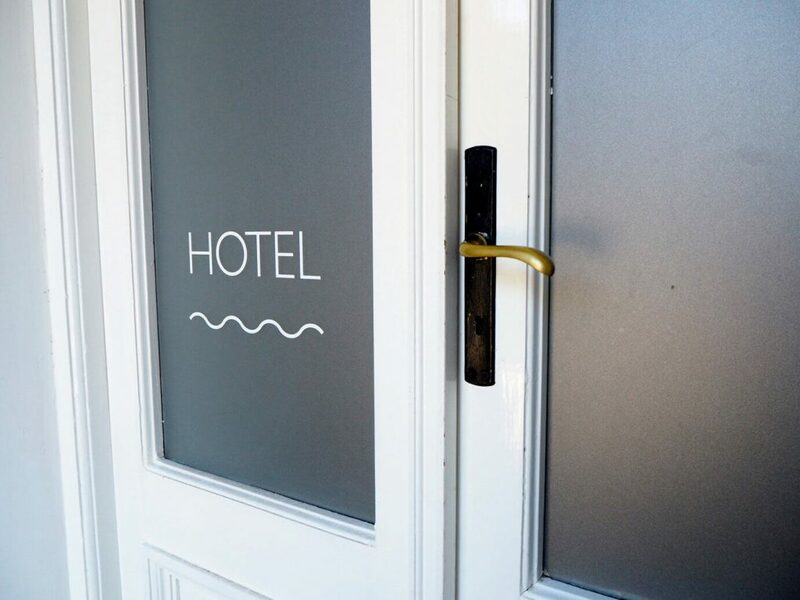 Here a place has emerged, where you would like to linger and rest, the clock seems to tick automatically slower and where do you feel absolutly comfortable. 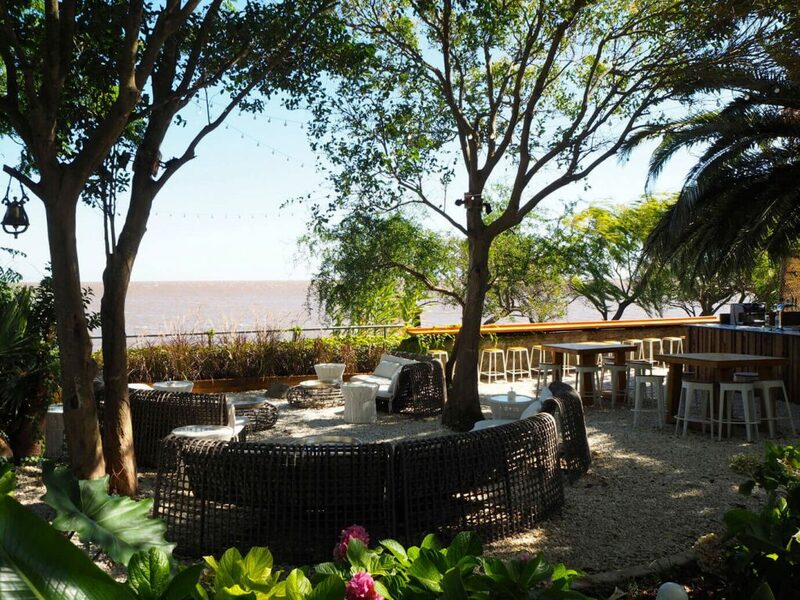 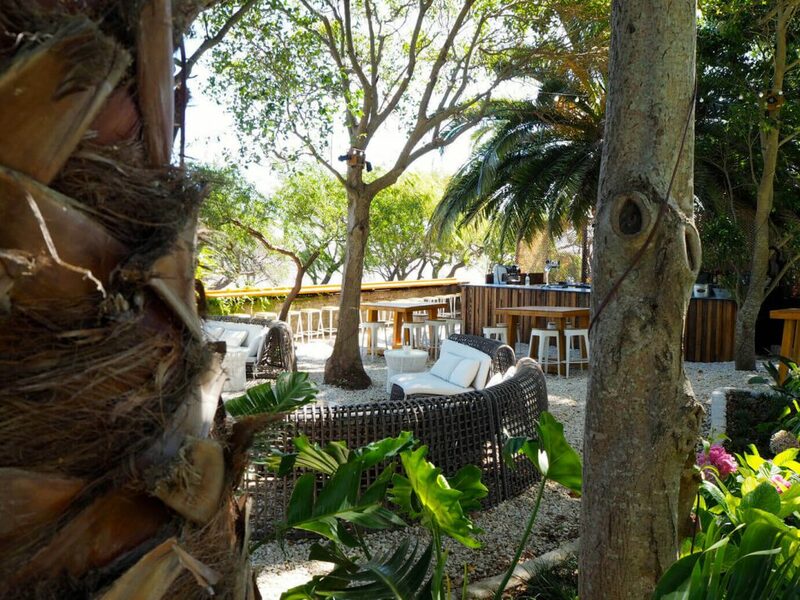 The exclusive wellness area, the evergreen garden, the sunny terrace right on the river and the bistro with a fine and exquisite menu supports this to the fullest. 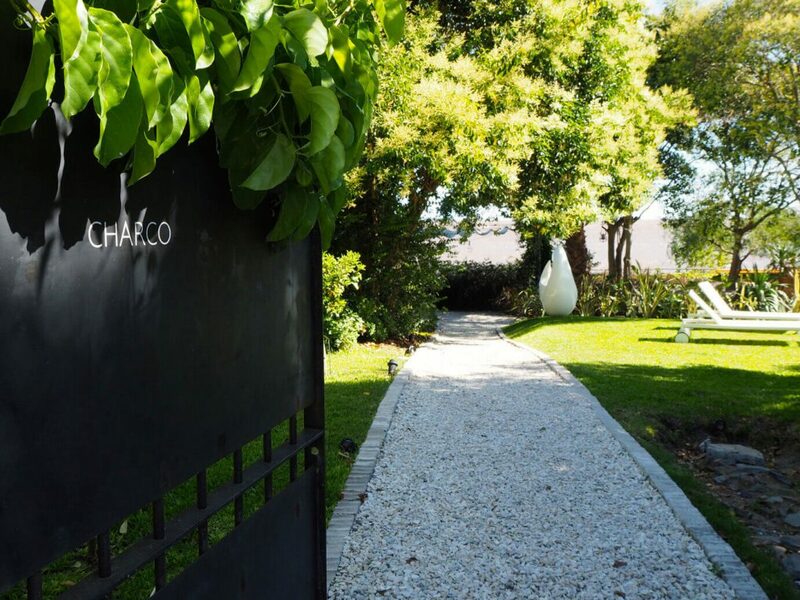 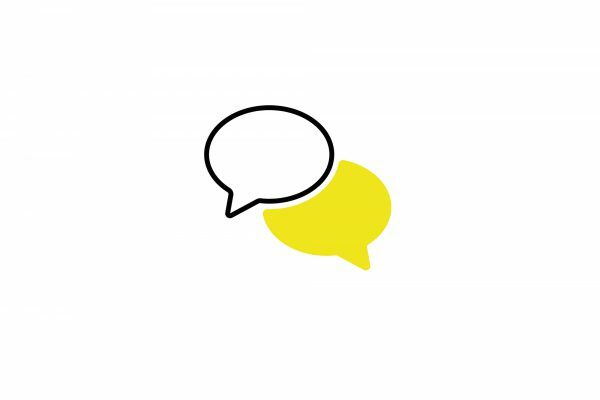 For us once again a look behind the scenes of an outstanding concept, where the magic is no less noticeable. 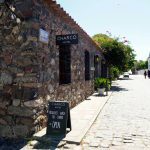 The plan was to just stop by, as we came by ferry from Buenos Aires and wanted to continue to Montevideo. 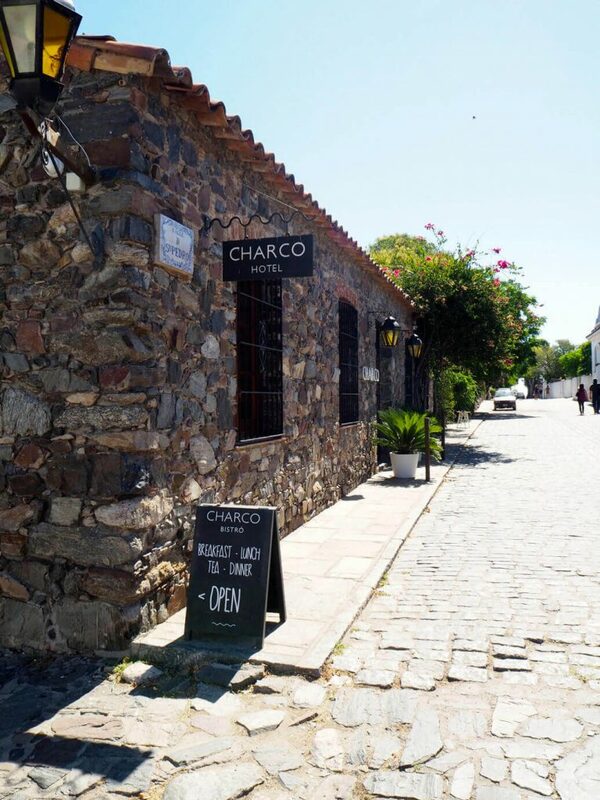 But we were directly enchanted, enjoyed with fellow travelers good food and the unique historical flair from the first second to the last and so some buses that day drove without us to Montevideo.